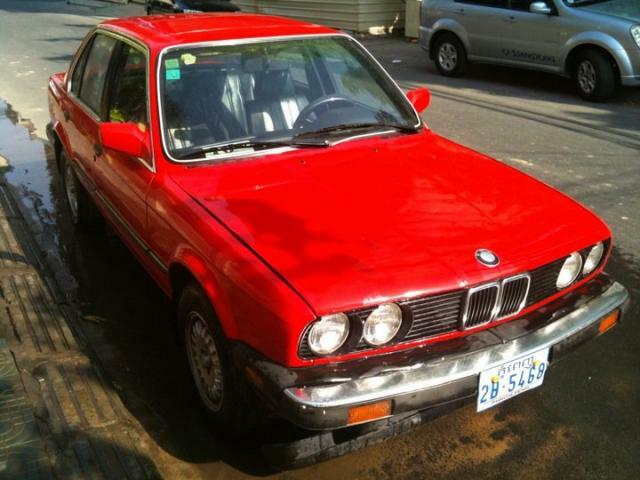 1985 BMW 3.25 (4 door) for sale. Still original BMW engine with MANUAL transmission. Please call 088-5388800 or email to view. Look like an old thread... but if it's still available or somebody might have a new lead, please point me into the right direction? I'm looking forward to get one.